Boasting a spectacular natural landscape and an abundance of recreational activities, the North York Moors are a clear favorite among any nature lover visiting the UK. You can venture out to the shady woodlands, surf coastal waves, cycle through the vast and varied landscapes, pass through quaint villages, enjoy the area’s picturesque steam train tracks and – of course – bask in the beauty of the heather-strewn moors. 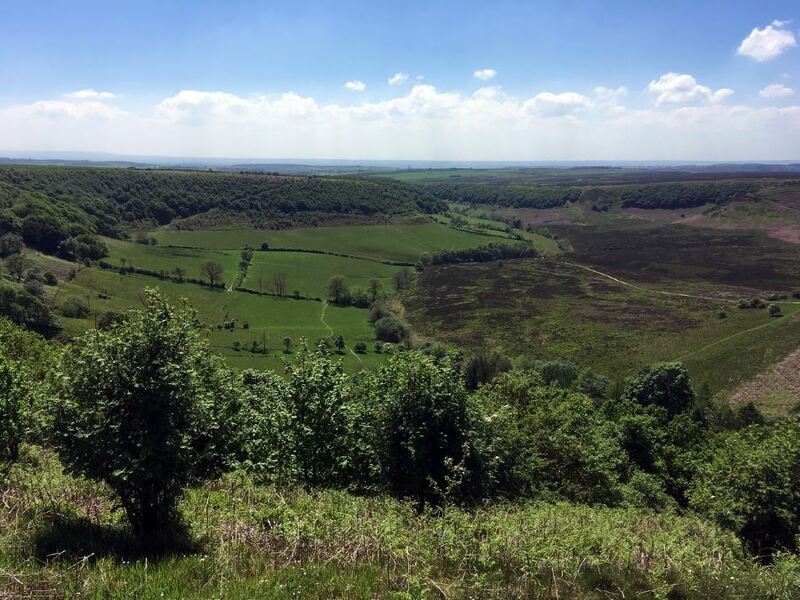 Whether you’re an experienced adventurer or traveling with the whole family, walking in the North York Moors features something for everyone. 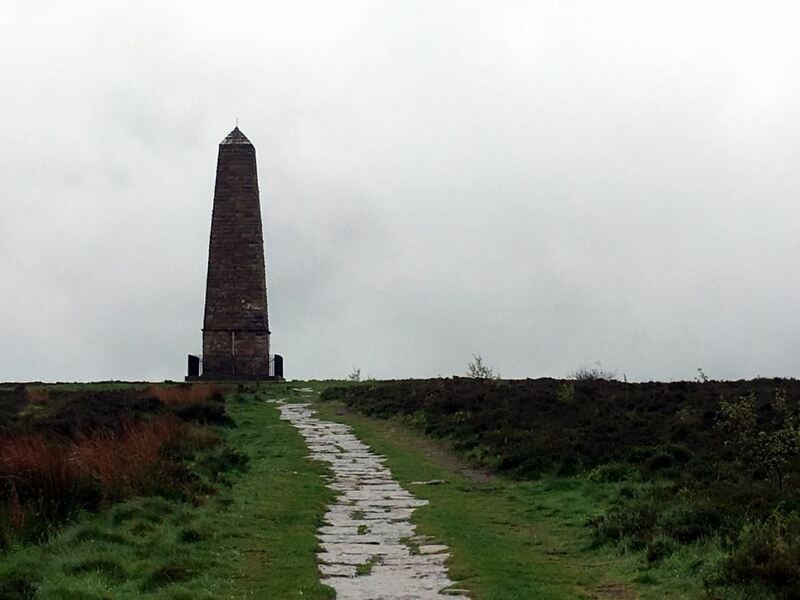 A walk along the Captain Cook’s Monument and Roseberry Topping trail rewards explorers with not one, but two distinctive peaks in the North York Moors. You can be sure this trail is crowded during peak season, but definitely worth the journey. 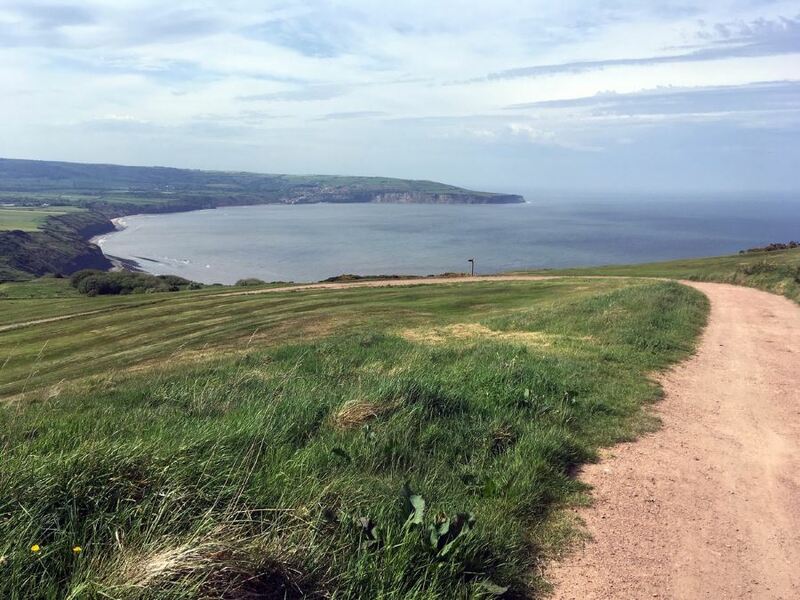 For spectacular views from start to finish, don’t miss out on the Ravenscar and Robin Hood’s Bay walk. You’ll begin high on the cliffs of Ravenscar, following the coastline along the streets of Robin Hood’s Bay. From here, the path gently journeys back inland via the Scarborough-Whitby railway. A must-see on a visit to the North York Moors. This walk brings you along the picturesque Farndale valley, between the quaint villages of Low Mill and Church Houses. You can follow the loop for a few hours, gently meandering through the Yorkshire countryside, or for a buggy/wheelchair option, do the out and back route. We love the Hole of Horcum walk simply because the peaceful beauty seems to go on forever! You’ll begin high about a great ravine, then continue along the rim towards the small village of Levisham. Once here, begin the route to the heart of the Hole of Horcum. The Goathland, Mallyan Spout and Roman Road hike may be one of the more challenging in the North York Moors, but it’s also one of the area’s best. 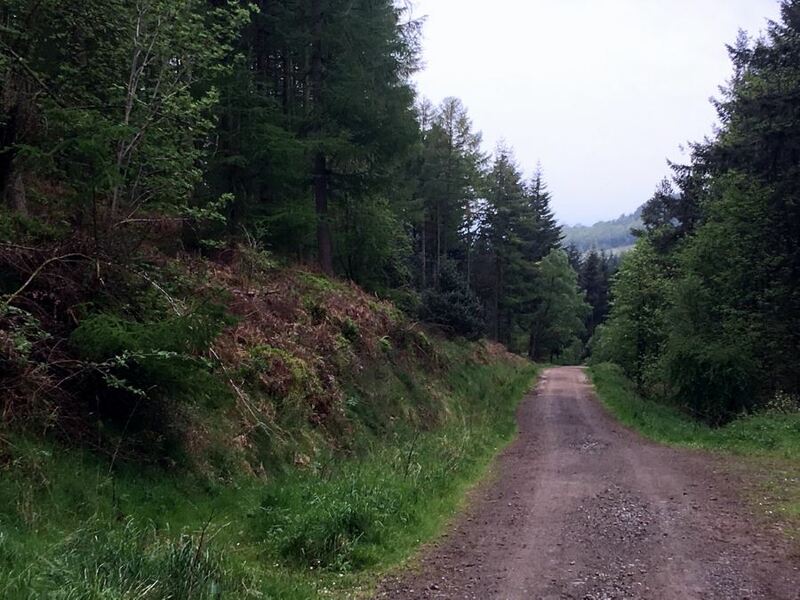 Complete a steady and lengthy ascent, featuring craggy terrain through West Beck, to be rewarded with beautiful wooded valleys, a breathtaking waterfall and the historic, well-preserved Roman Road. 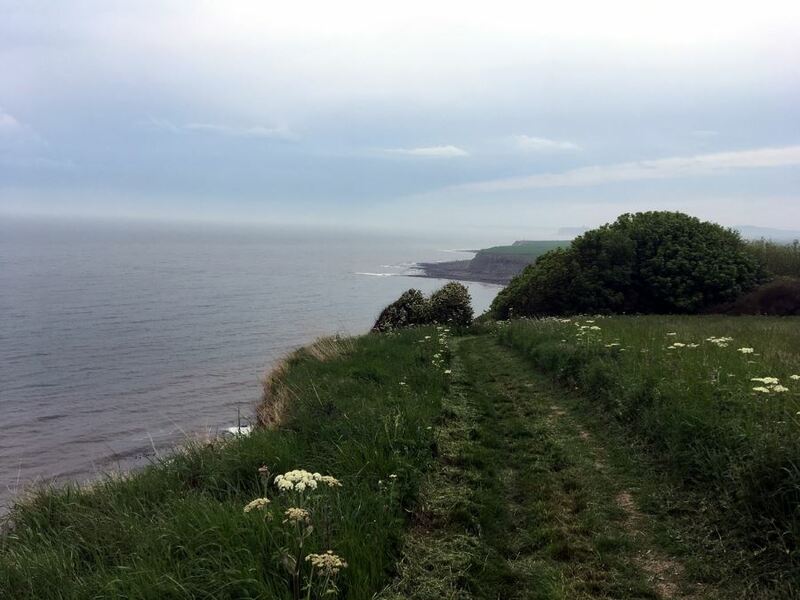 Venture out on the Coughton and Hayburn Wyke route to see the waterfall at Hayburn Wyke and the unforgettable views out to the North Sea along the coast of Scarborough. The trail itself is undulating, but not overly challenging. 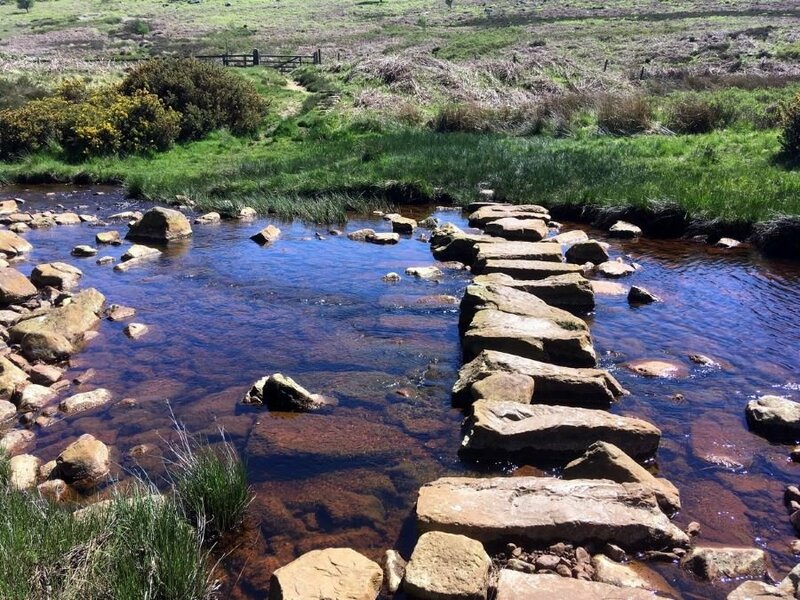 With a number of steep ascents and descents, the Cold Moor and Urra Moor walk are definitely challenging – but just as rewarding, too! 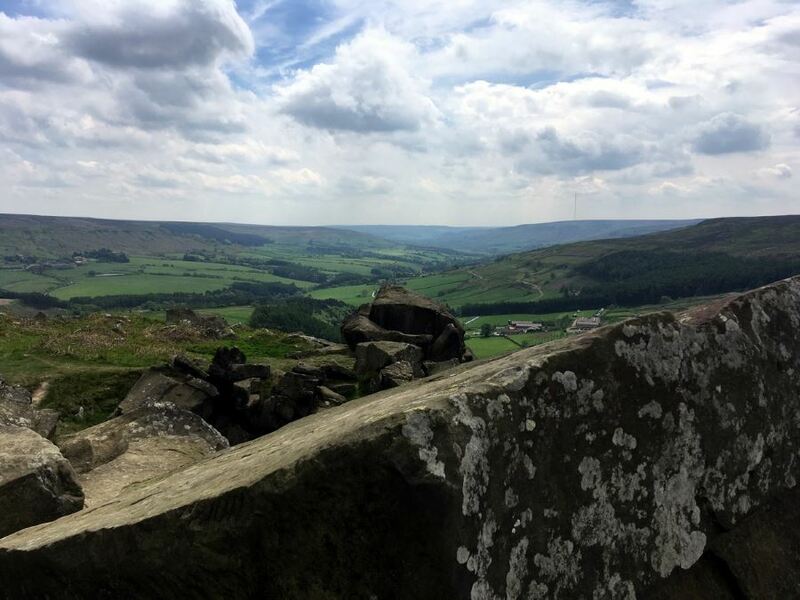 You’ll be greeted with exceptional views in all directions as you join part of the Cleveland Way, the route that links the Cold Moor with the rugged Urra Moor. 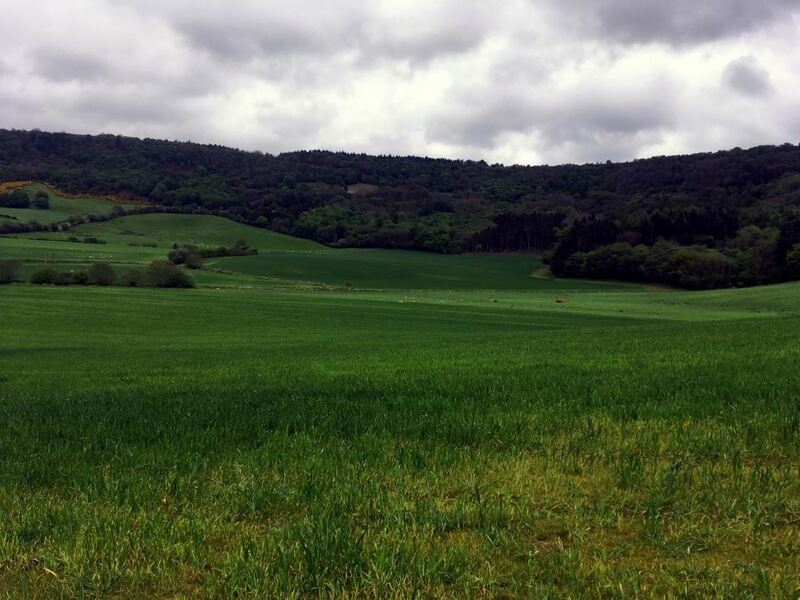 Beginning at the top of Sutton Bank, the route follows the picturesque cliff top of Cleveland Way, meandering gently along the forest tracks before venturing through rolling farmland, and ending at the stunning Gormire Lake. Variety is the key of this hike, boasting beautiful views along the way. The Black Hambleton walk begins just below the summit of – you guessed it – Black Hambleton. The trail skirts around the base of the hill through varied wood and farmland before bringing you on a sharp ascent to the ridge. 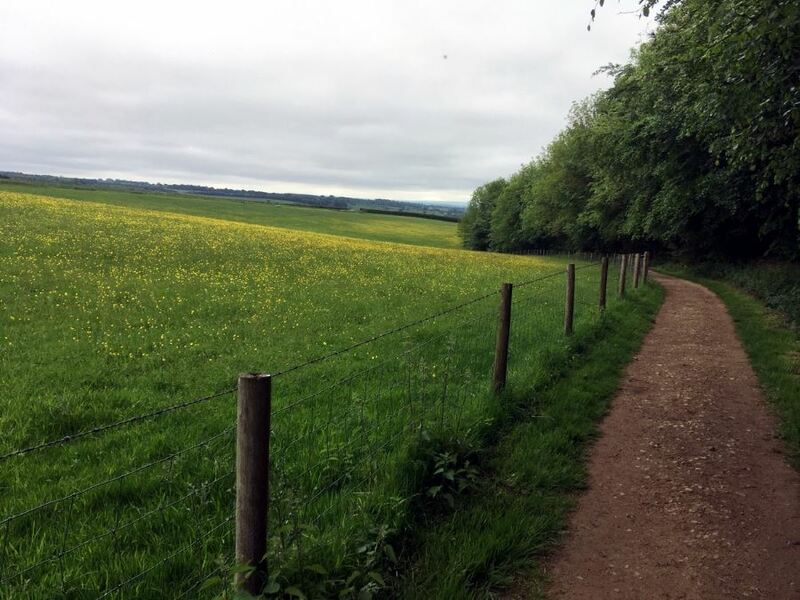 The final half is a relatively easy hike with beautiful views of the Vales of York and Mowbray, and on a clear day you may be lucky enough to spot the Pennines in the distance. With a great mix of natural beauty, history and culture, the Helmsley to Rievaulx Abbey hike begins at the bustling market town of Helmsley. 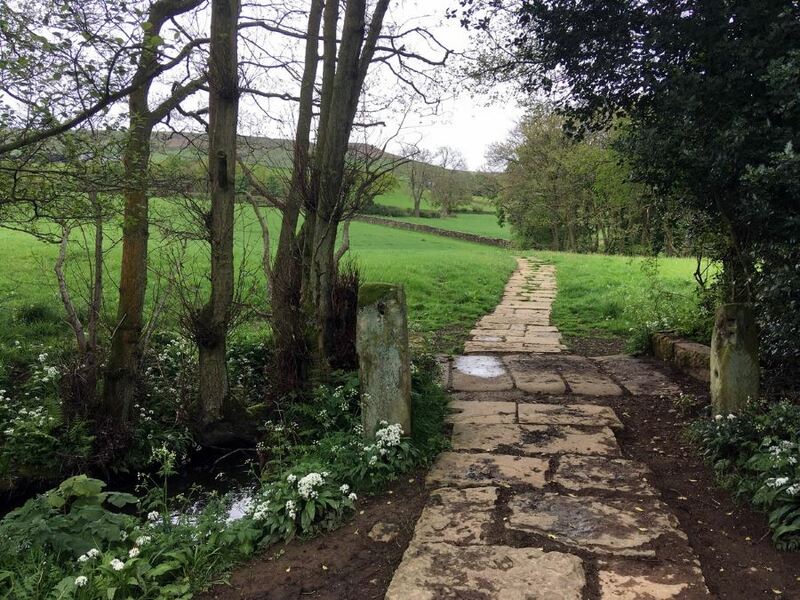 You’ll follow part of the Cleveland Way before reaching the idyllic village and ancient ruins in Rievaulx Abbey.